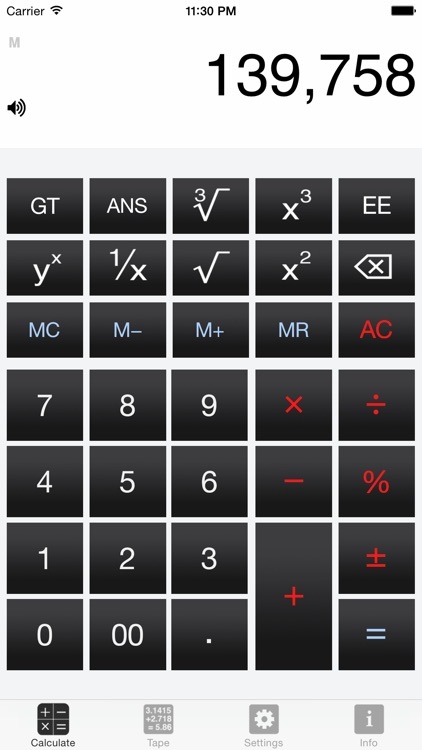 The BEST Calculator! 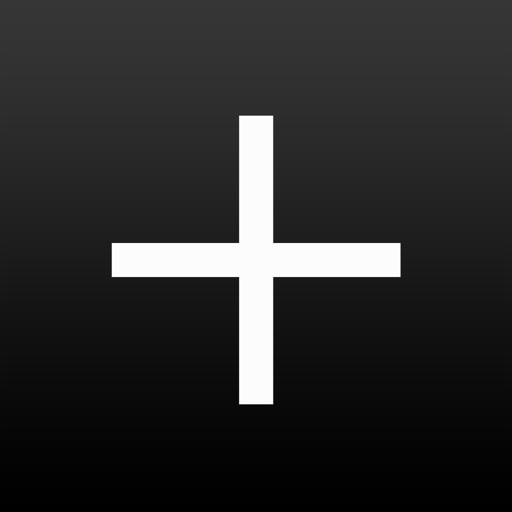 App for iPad, iPhone, iTouch and Apple Watch. Ever lost your train of thought half way through a calculation and thought how handy it would be to have a print out or e-mail of your work? 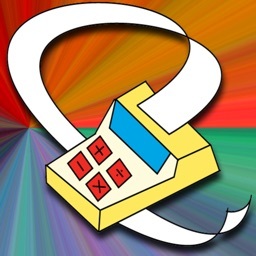 - Apple Watch calculator included. 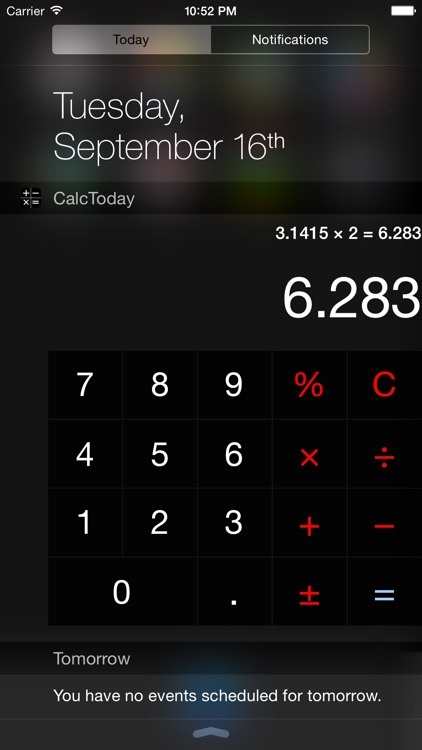 - Calculate quickly in Today View with an Extension and copy the result to your App. 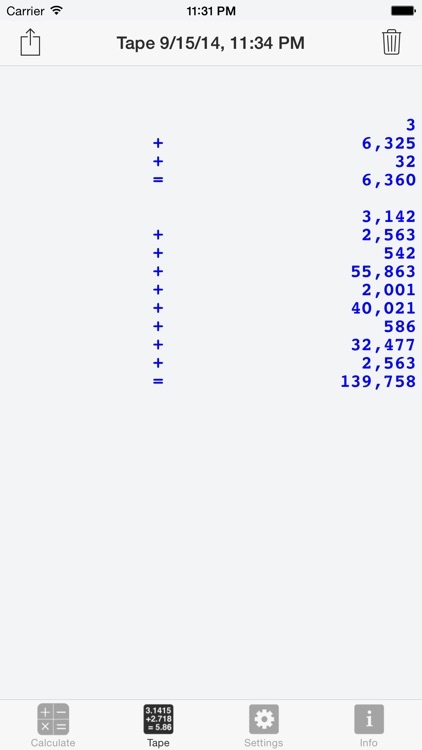 - Print out the calculation history or send by PDF. - Correct with a backspace key if you enter a wrong digit without having to redo all. 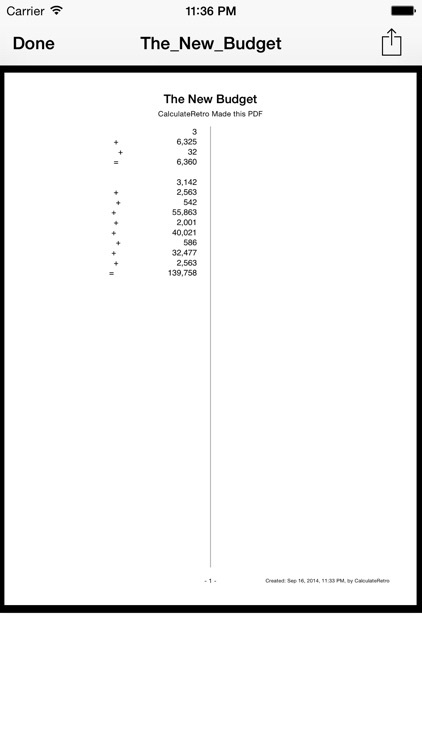 - Email, PDF or Print the calculation history. - PDF the Tape and access previous in the Documents Folder. - Exchange Documents in iTunes or open in iBooks, Email, etc. - Rename and share PDF documents. 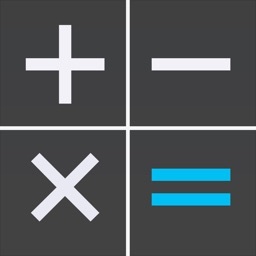 - Copy and Paste numbers to other Apps, by tapping on the display. 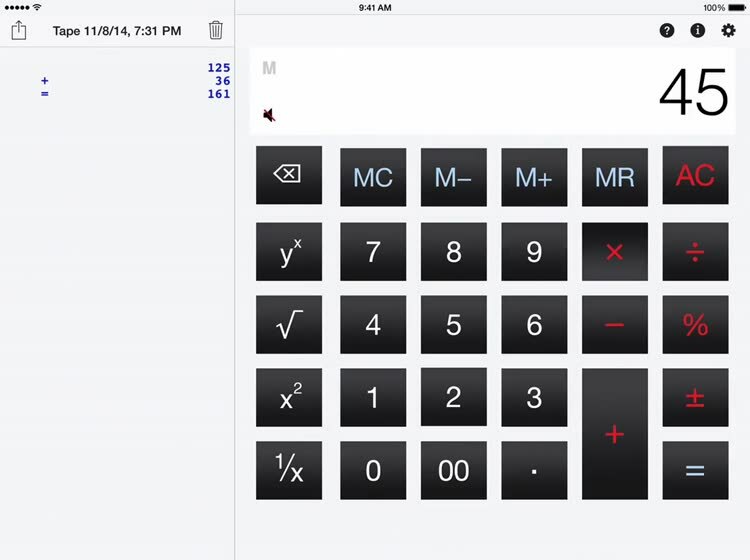 - Change number display to Fixed, Scientific, etc., by tapping on the display. - Customize the background, fixed digits, fonts, colors and sizes. - Customize the Tape font, size and color. - An audible sound confirms if you have pressed a button, which can be easily disabled by touching the speaker. 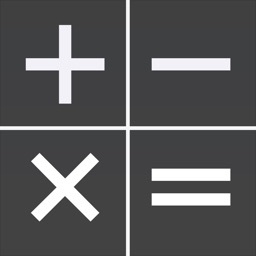 - Show calculations on an Apple TV or an external monitor with a cable. 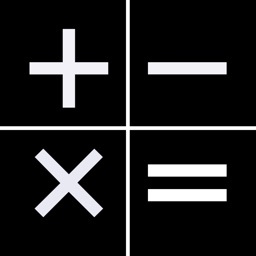 - Previous calculation is repeated when the equal sign is pressed. - Numbers in Memory may be logged to the Tape. - A visible and audible error when trying to divide by zero or take the square root of a negative number. - Numbers are shown in local format, depending on your Region Formats, i.e. comma used in Europe.